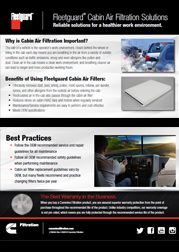 Fleetguard cabin air filtration solutions provide vehicle and equipment operators with a cleaner, healthier working environment. 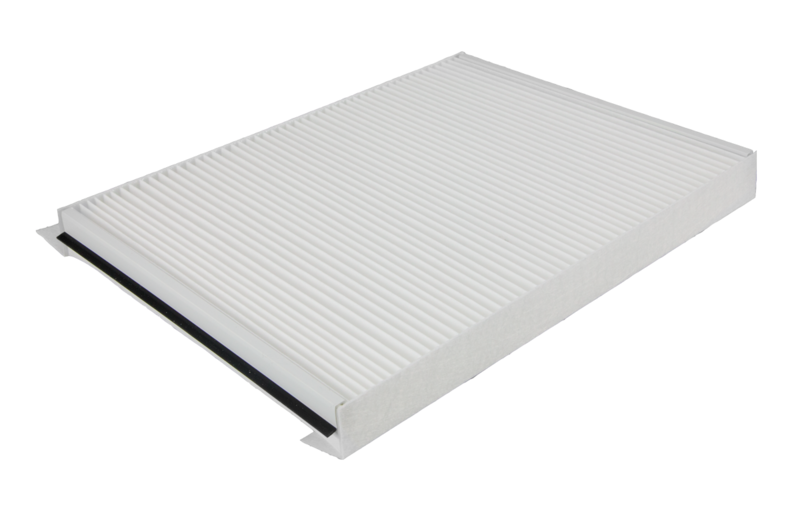 Why is Cabin Air Filtration Important? 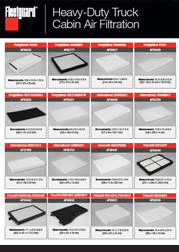 conditions such as traffic emissions, smog and even allergens like pollen and dust. Clean air in the cab means a clean work environment, and breathing cleaner air can lead to longer and more productive working hours.